There was a shocked reaction to the stadium. A’s fans cheered. Angels fans were quiet. But I don’t think that anybody realized the greatness we just witnessed. What a throw! What a catch! Amazing! 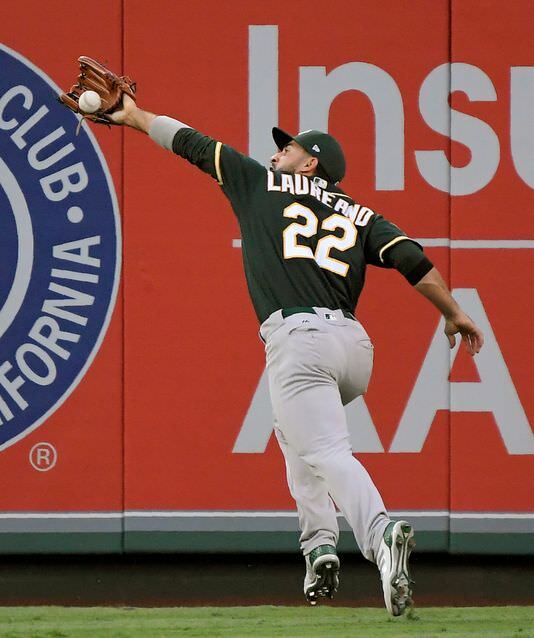 This entry was posted in MLB, Oakland Athletics and tagged Ramon Laureano. Bookmark the permalink.